By Destiny: How do you know if you are speaking to a real psychic? This is a difficult question to answer since psychic ability has never been scientifically proven. We still have some way to go to prove the existence of aliens, ghosts and UFOs yet there are countless encounters. The skeptics prefer to assign the unexplained mystery to the quackery rather than to look at the real facts. A real psychic can be explained as possessing an extra-sensory perception which is innate and an untapped resource for many. The psychic ability can be awakened through a life experience or through personal development. It is the ability to see beyond our normal scope and the real psychic works with the unconscious mind to bring about heightened state of awareness. Parapsychology which is the study of psychic ability has not found conclusive evidence to suggest that there are not aspects of reality that are beyond the recognized capacity of our brains. There is so much controversy and skepticism around this subject and yet psychic ability has never been disproved. There are many people who are open to the unknown and if these people did not exist then psychics would not be in demand. 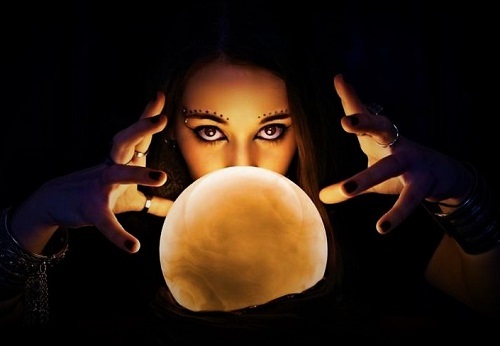 More and more people are turning to psychics to speak to the dead, read minds, predict the future, solve crimes and there is an endless list of what they can do these days. There are also some quite vulnerable people out there who would literally hang on every word the psychic says. 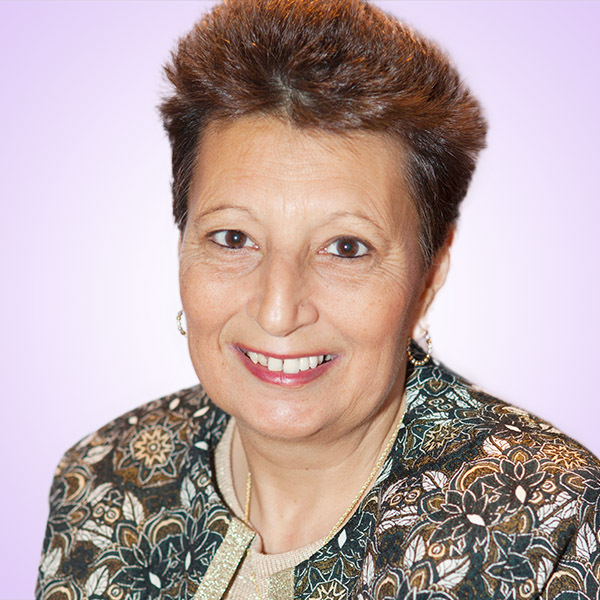 This is why it is so important that the real psychics adhere to a set of guidelines and that they are regulated to ensure that they maintain certain standards. There are a few things that you need to know when deciding whether you have a real psychic giving you a reading. Firstly check out their credentials a real psychic is likely to be one that has practiced for several years and you may need to find evidence of this. You should be aware that some psychics can get their relatives and family to give them good feedback even though they may never have had a reading. They will most likely have a website where there are testimonials and you should be able to ask them for evidence of the source of these testimonials. A true psychic will work with integrity and will not try to trick you into purchasing other services such as soul retrieval, removing hex’s and curses or casting spells. You should avoid those and also look out for the ones giving you the lottery numbers. You should be the one asking the questions and not the psychic and you would need some clarification at the start of the reading that you have a link. If you really cannot relate to the reading within the first five minutes then you should break it off as you are not likely to relate to the rest of the reading. A psychic who is too vague and general who does not give you specific information is not likely to give you value for money.